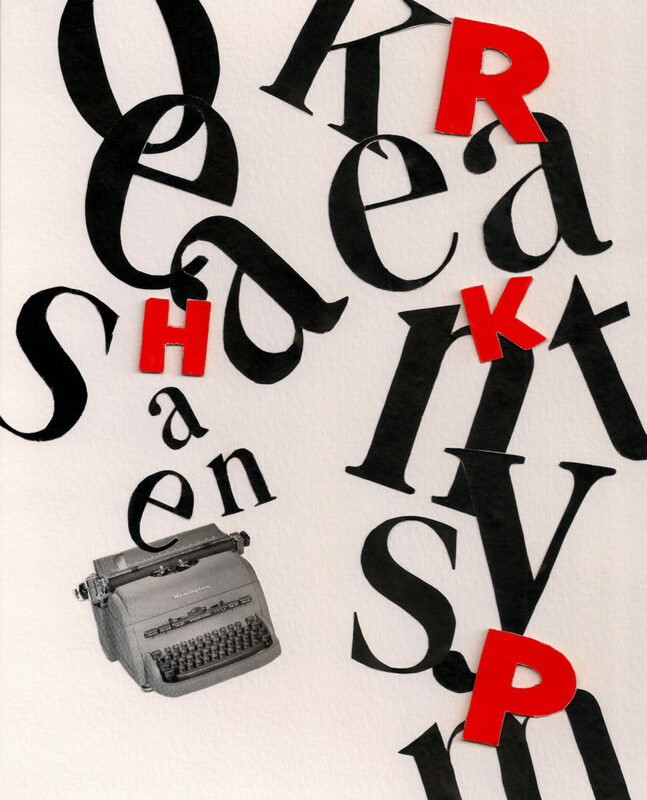 Beat C + Open House, mixed media collage. 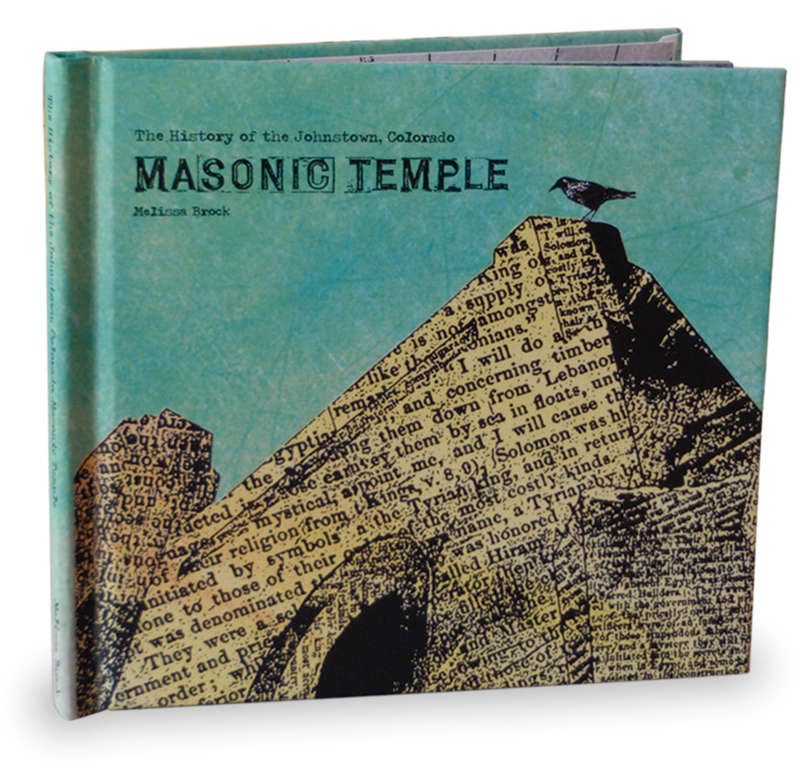 The History of the Johnstown, Colorado, Masonic Temple, book. 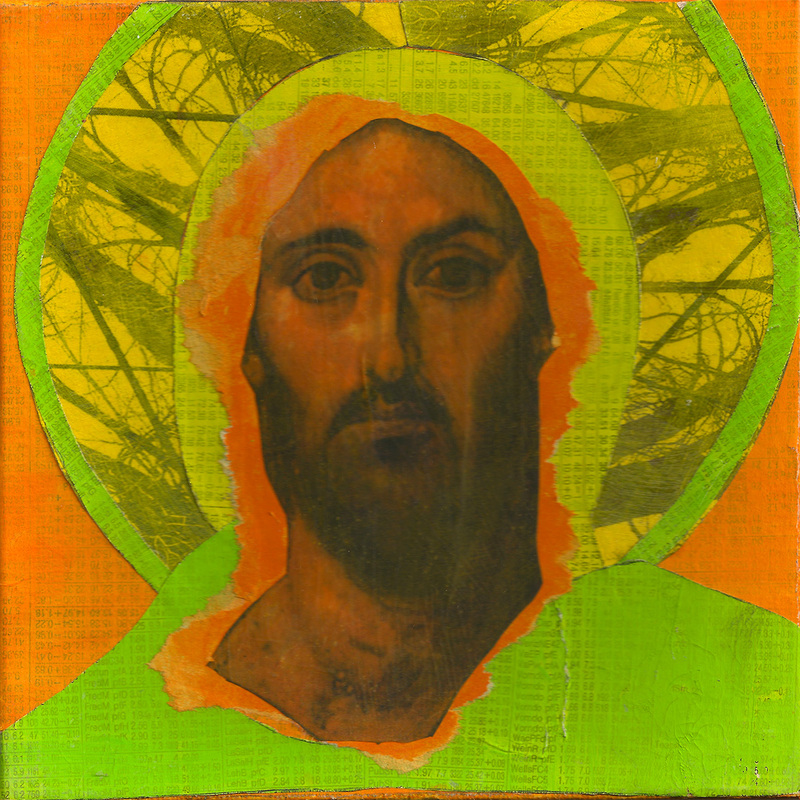 Illustrated with digital and mixed media collages.